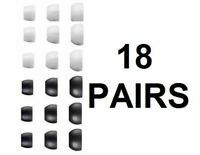 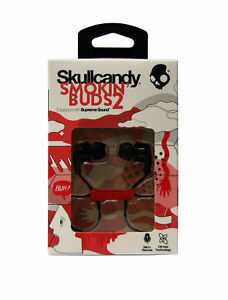 Skullcandy Smokin Buds 2 Bluetooth Earbuds **Red/Black. 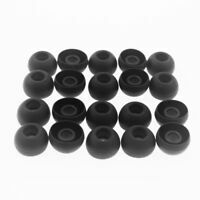 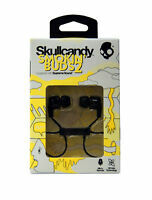 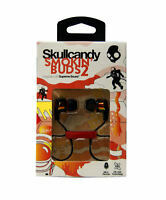 SKULLCANDY SMOKIN' BUDS 2 w/MIC (BLACK/BLACK) HEADPHONES *NEW IN RETAIL BOX! !